A McMaster University-led review and analysis of randomized clinical trials is questioning whether interventions which prolong progression-free survival in cancer patients, improve their health-related quality of life. The systematic review and quantitative analysis of 52 articles reporting on 38 randomized clinical trials involving 13,979 cancer patients across 12 cancer types revealed no significant association between survival when the disease is not getting worse, or "progression-free survival", and health-related quality of life. The results were published today in the Journal of the American Medical Association (JAMA) Internal Medicine. 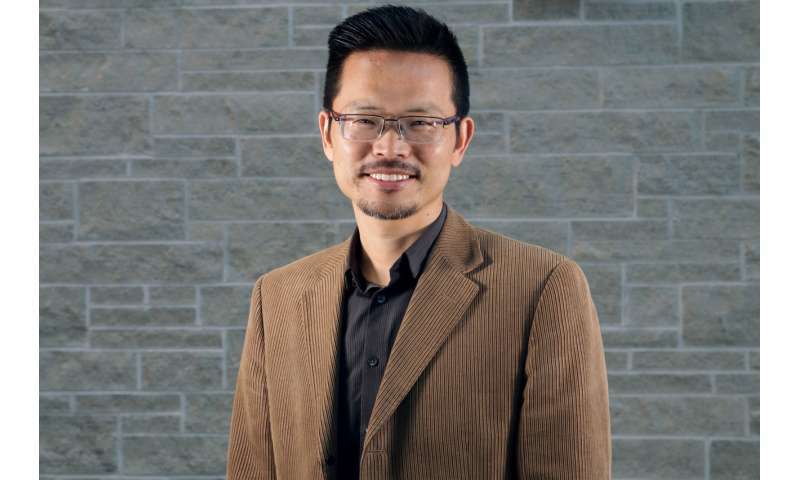 "Given the increased use of progression-free survival as the primary outcome in new oncology drug trials, and uncertainty of overall survival, it remains possible that patients are receiving toxic and/or expensive treatments without experiencing important benefit," said Feng Xie, senior author of the study and a professor of the Department of Health Research Methods, Evidence, and Impact at McMaster. The research team conducted the review of human cancer randomized clinical trials published from January 2000 to May 2016, screening 35,960 records. To increase comprehensiveness of the study, the researchers included a list of drugs approved by the U.S. Food and Drug Administration (FDA) based on progression-free survival benefit, and set no language limitations. Originally developed as a measurement tool to identify activity in the early development of drugs, progression-free survival has become a widely-used surrogate outcome in cancer clinical trials. The increasing use of this measurement is also reflected in drug regulatory approvals, with at least a dozen drugs approved by the FDA between 2005 and 2010 using progression-free survival as a primary end point. "There are only two reasons to use progression-free survival as a valid end point in oncology," said Xie. "One is that it is a valid surrogate marker for overall survival. The second is the assumption that patients who live longer without disease progression will have better health-related quality of life, even without longer survival." The results suggest future studies include rigorous and trustworthy measurement of health-related quality of life in cancer trials. "Access to these types of drugs is costing our healthcare system a lot of money, and the troubling fact is that we do not have strong enough evidence to show that some of these drugs can extend a patient's life or improve their quality of life," Xie said. "Therefore, to ensure patients are truly obtaining important benefit from cancer therapies, clinical trial investigators should measure health-related quality of life directly and accurately, ensuring adequate duration and follow-up, and publish it." Within the scientific research community, Xie argued for the need to "revisit this issue of using surrogate outcomes to measure the safety and efficacy of new oncology drugs." Can cancer vaccines prolong survival?